Phillip Warsaw, Ph.D. (UW-Madison), is a NSF SBE Postdoctoral Fellow with the Center for Integrated Agricultural Systems at the University of Wisconsin-Madison. 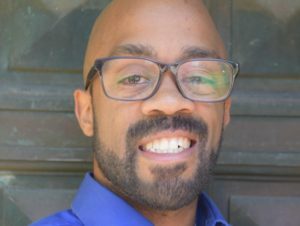 His research is grounded in urban environmental economics, with a particular focus on public health, affordable housing, and the intersections between access to these and identity, particularly race and class. Currently, his work considers the role of race and class in shaping consumer preferences for food access in Milwaukee, as expressed in household decisions of where to live within the city relative to food outlets. He has also recently begun work with Dr. Morales investigating the role of pricing and other initiatives in influencing consumer food purchases within the UW Hospital system.